A recent Danish study published in the European Heart Journal 'Cardiovascular Pharmacotherapy' has just given us more reason to pause before reaching for the pain killers. The study shows that while you may be pain-free you're also increasing your risk of cardiac arrest by 31 percent if you have pre-existing heart problems. Time reports that NSAIDs such as Ibuprofen are already linked to increased risk of heart attack and stroke but are perceived as "safe drugs" because they're sold pretty much everywhere. The Danish study focused on prescription NSAIDs (Non-Steroidal Anti-Inflammatory Drugs) such as Ibuprofen. Of course, in the states, Ibuprofen is available in brands like Advil which are sold over the counter. 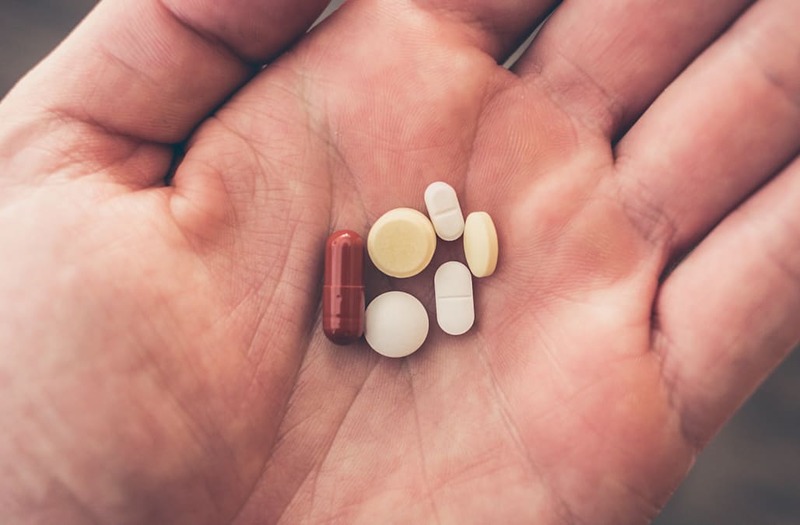 Researchers looked at the data from Danish NSAID prescriptions since 1995, as well as the medical histories of almost 30,000 people who have had a cardiac arrest. Those with cardiac arrest had taken an NSAID within 30 days of the event. However, American experts aren't convinced the risks for those without pre-existing conditions are that high. Time reports the editor-in-chief of the American Journal Heart Failure notes the caution is primarily for those with cardiovascular disease. They add that if you're young and healthy, you shouldn't be afraid of taking a painkiller when you're in actual pain.